Summer of Sharing is Back! What GOOD Could You Do with $1,000? This summer, Community Financial will donate $60,000 to nonprofit, educational and community organizations throughout Michigan! That's $1,000 a day every Monday – Friday from June 12, 2017 – September 1, 2017. Community Financial will start accepting nominations on June 1. 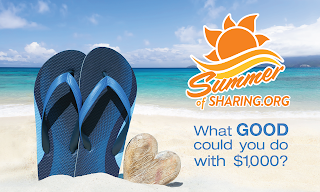 At that time, members of the community are invited to visit www.SummerOfSharing.org to submit an essay-style nomination explaining how their favorite nonprofit helps the community it serves. These essays will stay live on the site for others to learn about how the nominated organizations are making a difference. Community Financial's Summer of Sharing program is one of the ways we help give back to the communities that support us, but we can’t do it alone. We need your input to let us know which groups are making the greatest impact. Past recipients have included animal welfare groups, school music programs, food pantries, veterans groups and many more! President and CEO Bill Lawton is excited to keep the tradition of sharing alive in 2017. Throughout the next three months, Community Financial will announce the winning recipients beginning in June on www.SummerOfSharing.org. Community Financial has donated over $365,000 through its Summer of Sharing program since 2011. Buying your next home is nothing like buying your first. This time around, you're coming to the table with the experience of being a homeowner. You know what to expect throughout the buying process, you know what to look for in a home, and you know what you can afford. After all, experience is truly the best teacher. 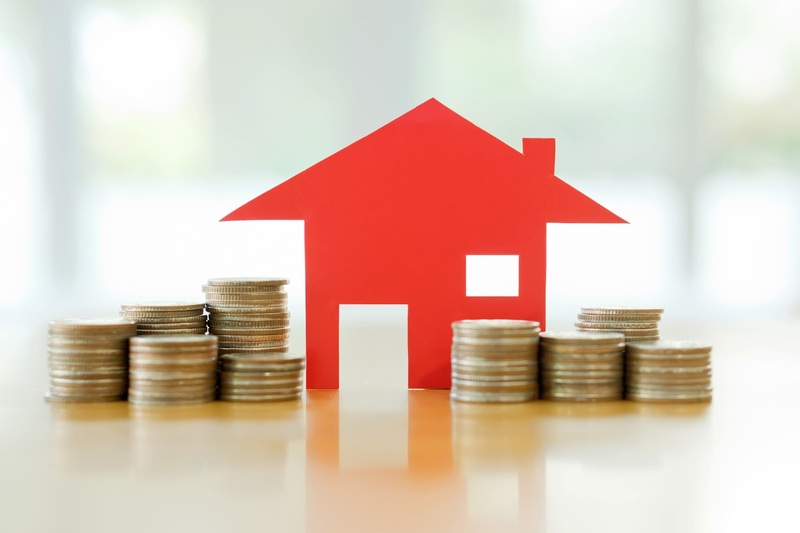 Another major difference this time around is that you're likely counting on proceeds from the sale of your first home to help cover the down payment and the closing costs of your new home. But what happens if selling that home is taking a bit longer than you'd anticipated? What if you need to move immediately because of a job opportunity, or because there's a great home on the market that will be snatched up if you don't grab it quickly? How are you going to come up with the funds if your own home isn't selling quickly? This is where bridge loans come in. A bridge loan provides temporary financing until more permanent financing can be obtained. 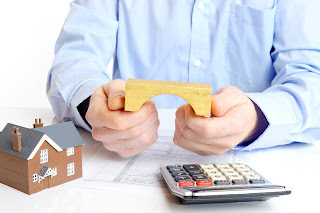 When taking out a bridge loan, it’s understood that once permanent financing is in place, some of those funds will be used to pay back the bridge loan. Bridge loans are most commonly used to help the borrower span the gap between the sale of one home and the purchase of another. Terms vary tremendously, so take the time to talk with your loan officer. Some will completely pay up the outstanding mortgage on the old home, while others just pull out equity, leaving the borrower with two mortgages, or simply lumping the loans together. Bridge loans understandably have shorter terms than other loans, and are typically more expensive as well. Also, a lender will usually only extend a bridge loan if the borrower agrees to finance their new home's mortgage through the same institution. Bridge loans seem to provide the ideal solution to a less-than-ideal situation: You can now house-hunt freely and without waiting for your current home to sell. However, bridge loans are not as simple as they may seem. 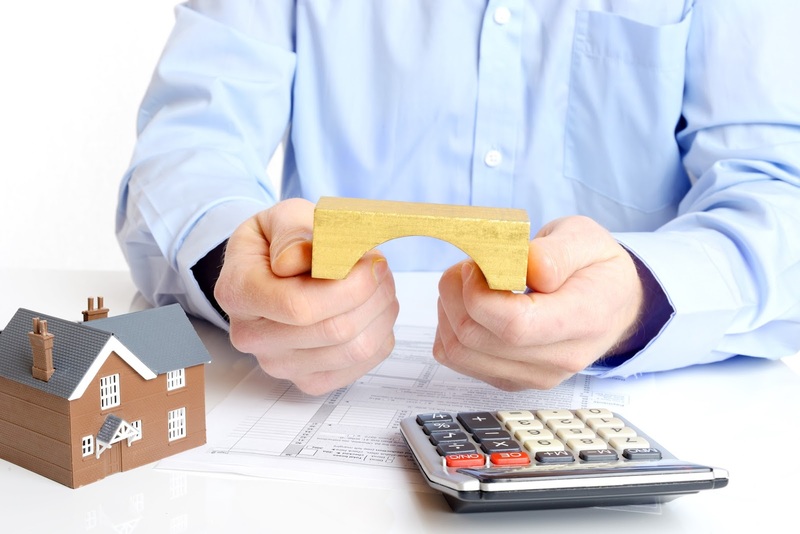 Let's take a look at some of the pros and cons of taking out a bridge loan. The most obvious benefit of taking out a bridge loan is also the most significant. With this financing in place, you'll be free to buy the home of your choice, without being bound by the sale of your previous home. Another big benefit of bridge loans is their short lifespan. In most cases, low interest only payments are required. The interest accrues for as long as you have the loan and is added to the payoff when you sell your home. This, in turn, can give rise to further financial challenges as the borrower is hit with various penalties and fees, or is forced to take out another loan. The short payback term of bridge loans assures that this loan will not be a source of financial stress for years to come. Any loan a buyer takes out will cause their total debt to climb. Sometimes, a bridge loan will split the purchase of the second home into two mortgages, leaving a buyer with three monthly mortgage payments; one from their previous home, and two from their new one. Other times, the buyer will be left with two mortgages to pay, which can also be a strain on their budget. In either case, an increase in debt means an increase in monthly financial obligations. To compensate for their short lifespans and the amount of work the lender has to do for them, bridge loans generally have higher interest rates, than an equity or mortgage loan. There are also various fees involved, such as closing costs, origination fees and more. Bridge loans are usually taken out with the understanding that the sale of your existing home will allow you to repay the loan. But what if your house doesn't sell before the loan is due? This can happen even if you have an interested buyer – they may not get the financing they need or they may back out. This will leave you with another monthly mortgage payment to pay. It's important to speak to a Realtor about market conditions before taking out a bridge loan, even if you think you have a buyer. Make sure the odds are in your favor and that it is likely your home will be sold on time before committing to a loan that is contingent on its sale. If you really need the funds from the sale of your home before the transaction is finalized, but the thought of taking out a bridge loan makes you uneasy, you may want to consider other options. You can borrow against a 401(k) plan or take out a loan secured by stocks, bonds or other assets. And of course, don't forget to call, click, or stop by Community Financial Credit Union for guidance throughout the process of buying and selling a home. Q: I’ve heard that interest rates will climb soon. If that is true, how does it impact home equity lines of credit and a typical home equity loan? And what are the differences anyway? A HELOC is a revolving credit line that allows you to borrow money as needed, with your home serving as collateral for the loan. You can spend the funds however you’d choose, though some lenders have restrictions on the amounts and ways you can borrow. HELOCs allow for financial flexibility. You can borrow money as needed over an amount of time known as the “draw period.” This is especially beneficial if you don’t know exactly when or how much money you’ll need. Repayment options vary, but are also usually very flexible. When the draw period ends, some lenders will allow you to renew the credit line, and others might allow you to make payments over another set period of time. Monthly payments also vary. Some only require monthly interest payments and then collect the entire principal at the end of the draw period. Others base the payment on a portion of the amount owed plus interest. This is an important question to ask as you research your options. HELOCs have variable interest rates – the interest you’re paying on the loan fluctuates over the loan’s term. Taking out a HELOC in an environment of rising interest rates means your rates are likely to increase over the life of the loan. HELOCs that require repayment of principal only at the end of the term can also prove to be difficult for borrowers. If you can’t pay the large amount, you may be forced to refinance with another lender, possibly at an unfavorable interest rate. A fixed rate closed end home equity loan, also secured by your home’s equity, allows you to borrow a fixed amount in one lump sum. Most home equity loans have a fixed term and a fixed monthly payment. Home equity loans have fixed interest rates – the borrower knows exactly what their monthly payment will be for the life of the loan. In an environment of rising rates, this is especially beneficial; the loan won’t be subject to increasing rates. Every monthly payment on your loan is made up of both principal and interest. You will pay back the entire loan, in manageable amounts, until the loan term is over. Receiving all the funds at once may be problematic if you find you someday need more than the amount borrowed. Also, the monthly payments may be higher. Both options may have fees or prepayment penalties attached, so be sure to ask questions about these when doing your research. Ready to start? Our knowledgeable representatives can help you decide if a home equity loan or HELOC is right for you. Give us a call at (877) 937-2328 or visit www.cfcu.org/HELOC for more info! Looking to get away this summer, but don’t want to break the bank? There are plenty of activities and places to visit right in your home state. Here are just a few ideas to get you inspired for this summer. Michigan has dozens of splendid beaches where you can swim, build a sandcastle, and explore! Check out Michigan.org/summer to see which ones have free public access. "Parents" magazine named Silver Beach one of the top 10 family beaches in the United States for its clean, wide beach; swimming; children's playground; and other activities. Michigan state parks also have hundreds of mini-cabins, rustic cabins, camper cabins and even yurts, $45-$80. Many are in prime locations on Lake Superior or in Lake Michigan beach parks. Looking for something educational and fun to do? Why not visit one of Michigan’s famous museums and maybe even venture back in time? The Henry Ford Museum, Greenfield Village and Ford Rouge Factory Tour in Dearborn all provide activities for the whole family to enjoy. Sign up for Model-T rides, watch artists as they work with glass, clay or tin, or take the only Detroit automotive plant tour available to the public. Michigan is also home to some fantastic art museums like the Detroit Institute of Arts and the Grand Rapids Art Museum. With low cost admission, both options provide a great way to get out and explore your creative side! The Air Zoo of Kalamazoo was voted the "Best Place to Spend a Day with Your Family" by the "Kalamazoo Gazette" for good reason. Kids of all ages can enjoy amusement park rides, experience a historic mission in the 4-D theater, navigate a World War II fighter over the South Pacific in full-motion flight simulators and view 50 historic aircraft. Entrance fees are inexpensive, and several local hotels often partner with the Air Zoo to provide package deals. Kids with an interest in airplanes might also like the free viewing park at Gerald Ford International Airport. The airport viewing park provides entertainment for aviation buffs and families, and the park-like space is furnished with picnic tables and litter barrels for picnickers. Visit your local farmers market to sample area products and stock up on fresh goods. It’s a great way to support local farmers and also learn about other local businesses in your area. Another inexpensive idea is to visit a local farm or petting zoo. Visit Michigan.org for a complete list to take the kids to. And if you really want to experience farm life and have a little extra in your budget, take a farming class or consider a stay at Hillside Homestead in Sutton Bay. Experience what life was really like living on a farm in 1910! Lastly, what better way to experience Michigan than by taking a road trip? With gas prices relatively low now is a great time to adventure around the state. 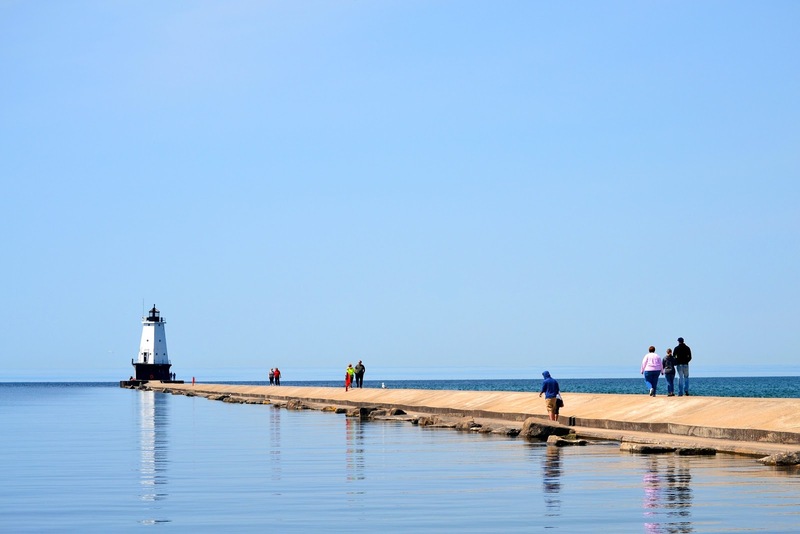 The Great Lakes Circle Tour is a scenic route across Michigan that showcases the most beautiful vistas in the Mitten State. 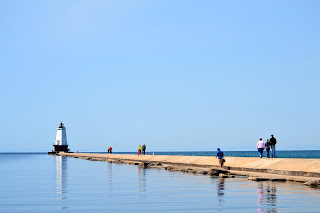 Travel around the great lakes, visit lighthouses, and explore campgrounds along the way! Have any inexpensive Michigan vacation ideas of your own? Share them in the comments section below! In part 1 of the process, you describe your financial situation to a potential lender. Usually, this information includes salary, savings and current debts. The lender may or may not pull your credit score at this point. Based upon that information, the lender will make a determination about the kind of loan you might qualify for, assuming everything you’ve said is true. You don’t need to prove anything at this point. It can be done over the phone, over the internet or in person, and no documentation is required. During part 1, you might want to compare possible mortgage rates. There’s a lot less paperwork involved, so it’s much easier to ask a lender to run through a variety of scenarios. You can look for a loan situation that combines the monthly payment, interest rate, term and down payment that’s most comfortable for you. Part 1 can be completed early in the house shopping process. In fact, it makes sense to do this before you view the first house. That way, you won’t fall in love with a house you can’t possibly afford or convince yourself to settle for a house that doesn’t really meet your needs. This also gives you the chance to straighten out any potential kinks in your financial situation before starting part 2. Don’t worry about multiple checks on your credit if necessary. Credit bureaus lump mortgage inquiries within 30 days together as one inquiry, so they won’t adversely affect your credit score. Part 2 is where the paperwork starts to fly. At this point, a lender is deciding whether or not to give you a loan. Successfully completing part 2 means a lender is ready and willing to provide you with a loan up to a specified amount. Generally, lenders will want tax returns for the past two years, including supporting documents like W-2 forms. If you’ve switched jobs a few times in that span, you may need to go further back to demonstrate consistent employment. If you’re an independent contractor or own a small business, documentation requirements are significantly steeper. You’ll need to provide enough financial disclosure to show lenders that you can make the payments. Completion of part 2 is a conditional approval for a loan. If the house you’re buying passes appraisal, you will get financing on the terms you’ve agreed upon with your lender. Part 2 paperwork is a bit more cumbersome, so you don’t want to do this multiple times. Only complete this step with a lender you’re going to borrow from. 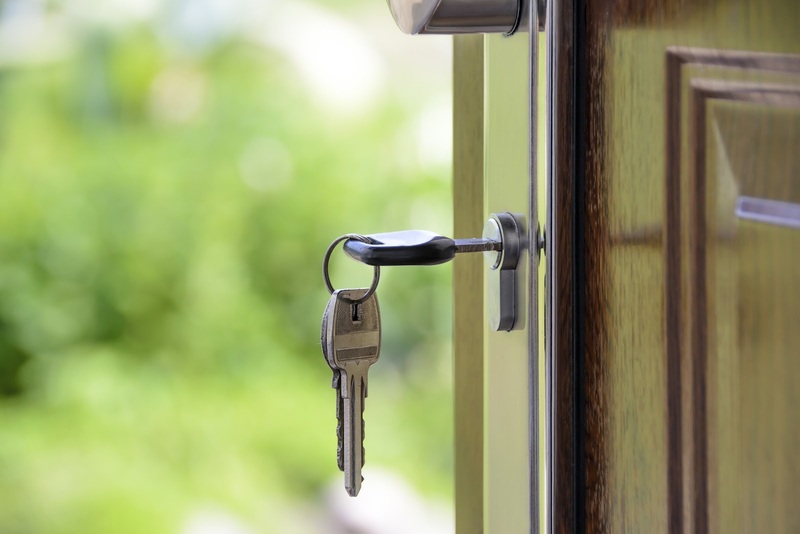 Community Financial offers free mortgage pre-approvals. Contact one of our mortgage specialists to get started. Don’t worry if this process seems confusing. You’ll be working with a qualified mortgage professional that deals with it every day and can answer all your questions. One of the benefits of working with an institution you trust for your mortgage is that it clears your mind to focus on the important stuff, like where to put the sofa!